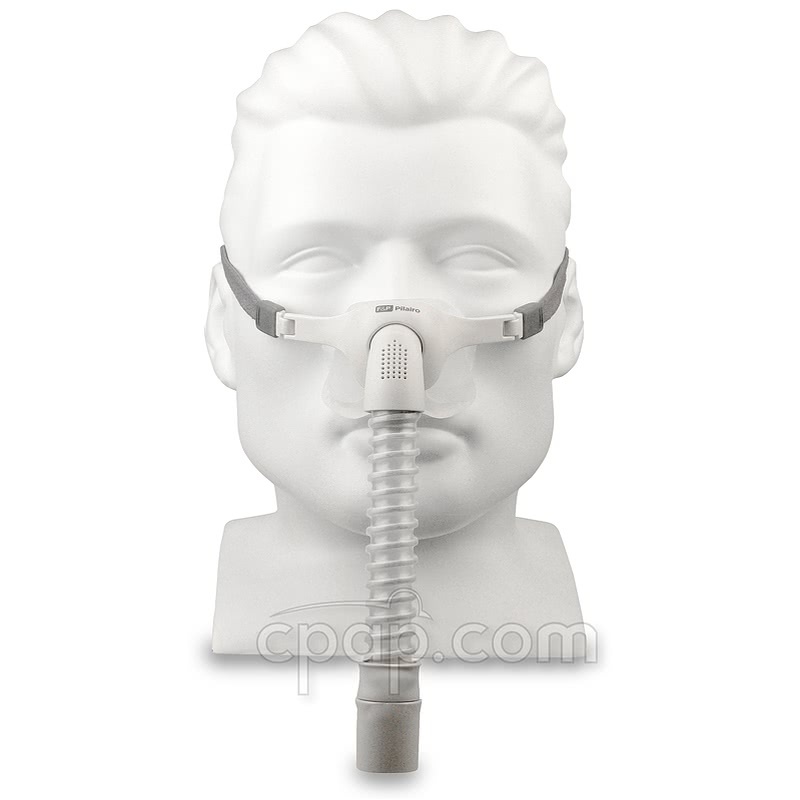 Newer Model Available: Pilairo Q Nasal Pillow CPAP Mask with Headgear.
" 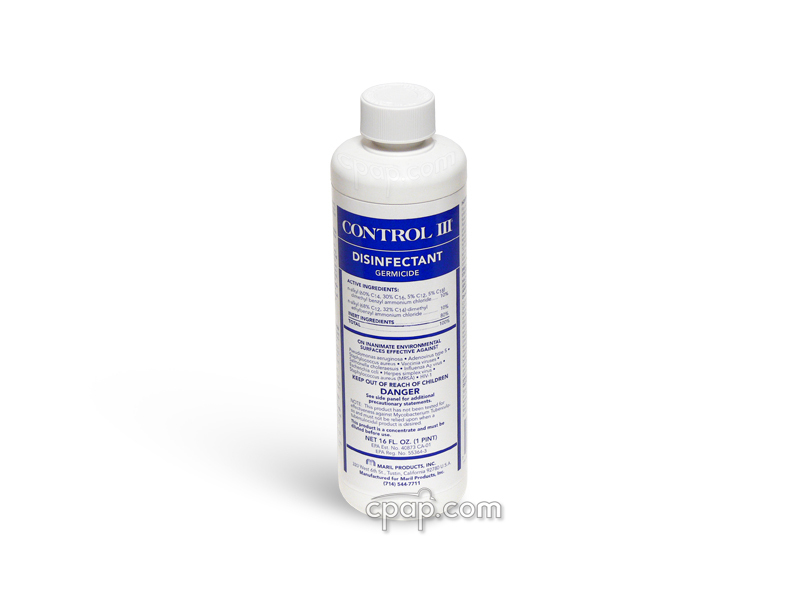 This is an excellent product, very comfortable. I plan to buy another. It's the best mask I've had. " 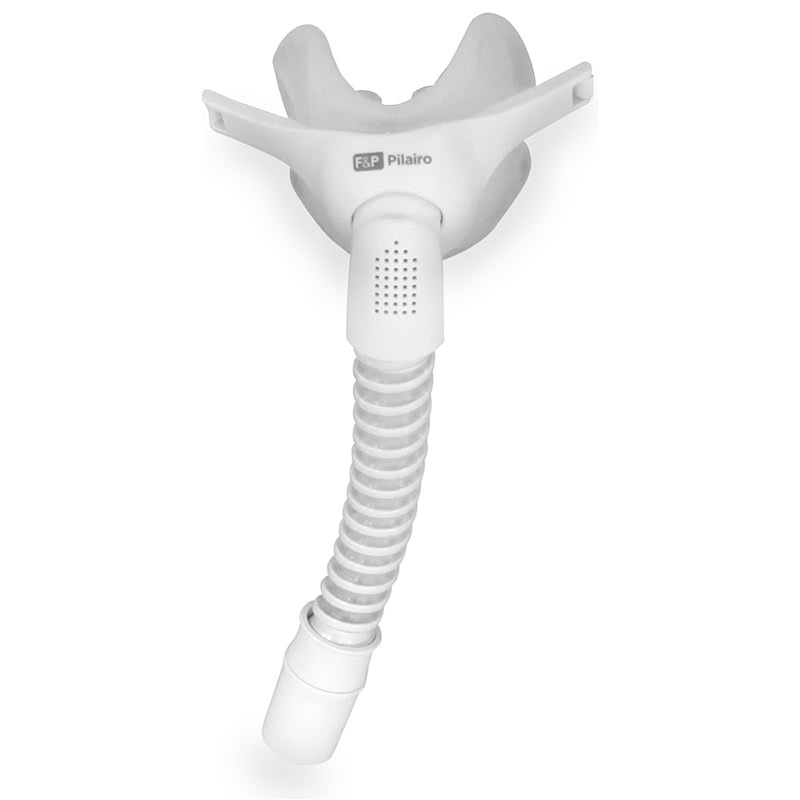 " As a CPAP user who prefers nasal pillows to any other mask, this product is the best I've tried. It exceeded my expectations. " 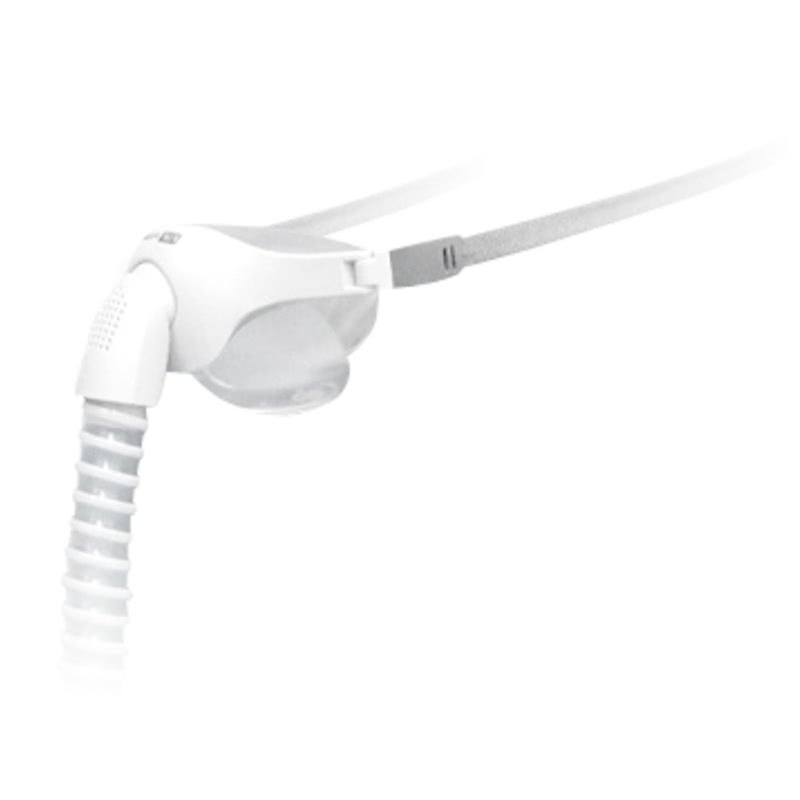 A single size, a single strap, a light touch: this describes Fisher & Paykel's Pilairo™ Nasal Pillow CPAP Mask with Headgear. Standing out among other nasal pillow masks, the Pilairo has one size designed to fit most faces. Inspired by the hummingbird, the Airpillow Seal "hovers" over the nose with support from a mask base which does not touch the face, limiting contact and pressure points. 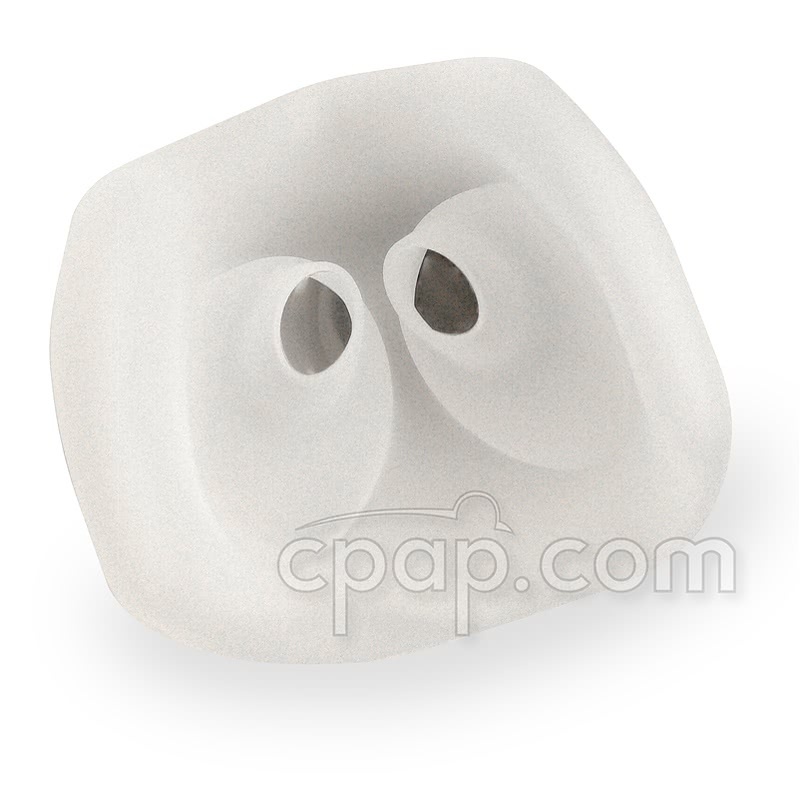 The Pilairo AirPillow Seal hovers at the end of the nose to create a seal without the facial pressure of a frame. 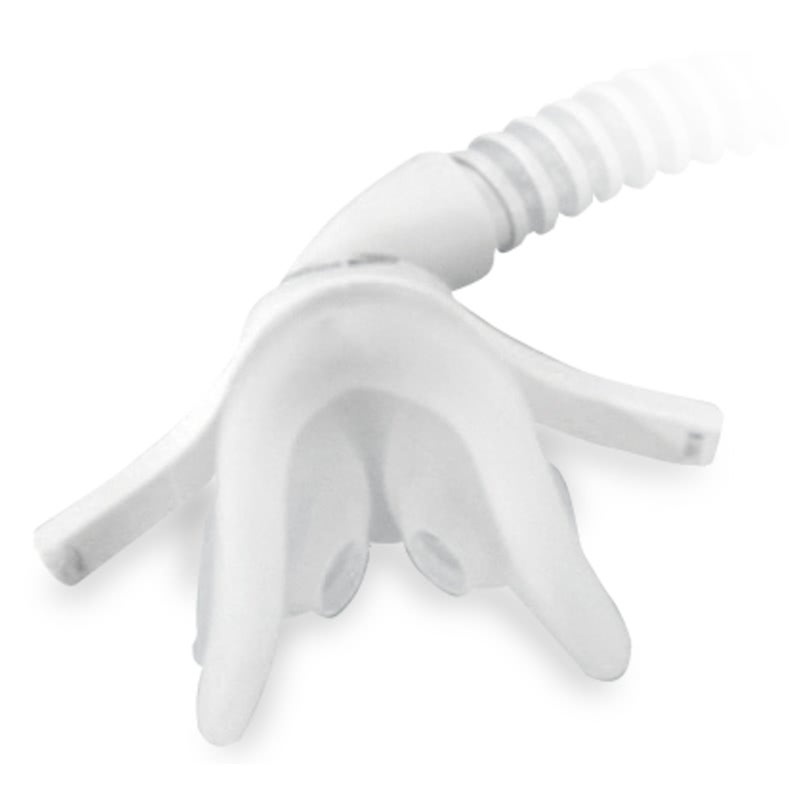 The therapy air flow fills the AirPillow Seal base to create a seal that self-adjusts to the nose as it inflates. 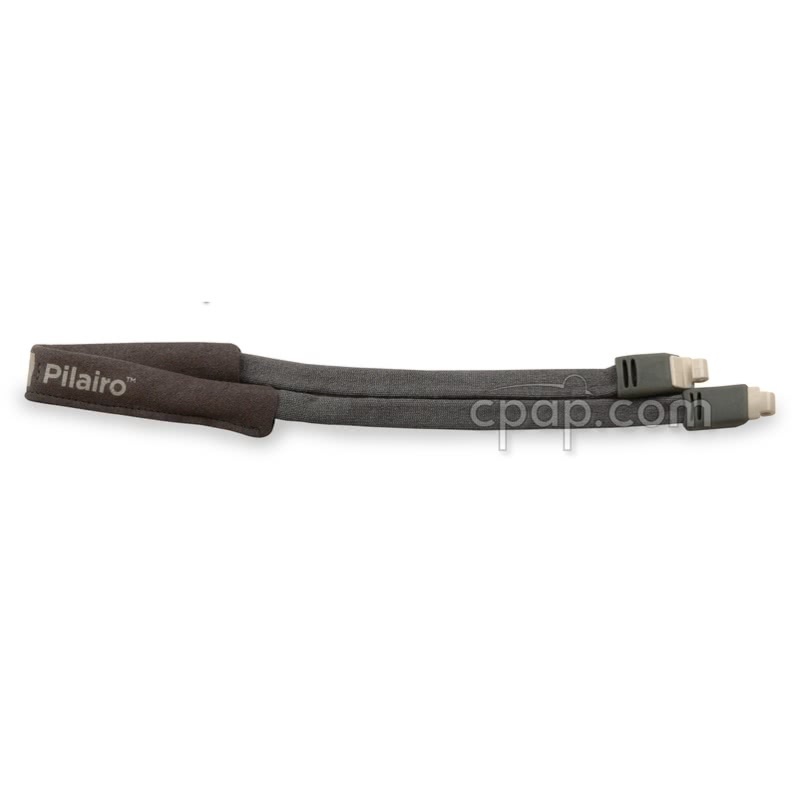 The defining feature of the Pilairo is the self-adjusting seal that fits a range of sizes and shapes. The one-size-fits most design means no fit decision or changing out parts. The Pilairo slips into place and self-inflates with the air stream. The very thin microfine contoured silicone is petal soft and tapers to just .o4 inches to seal against the nasal opening or nare. The Pilairo is very lightweight and comfortable at just 1.83 ounces. The AirPillow Seal snaps into the form fitted mask base to encompass the nose while the stabilizers offer support allowing the Pilairo to "hover" over the nose. The fully rotating elbow allows the short flexible tube to be positioned in many orientations. The air is diffused quietly away from the person using the mask as well as a bed partner. Because stability is provided by the AirPillow Seal and stabilizers, a single strap headgear attaches to the Pilairo. Latex-free, StretchWise is a soft, stretch fabric that adjusts to the user during movement. 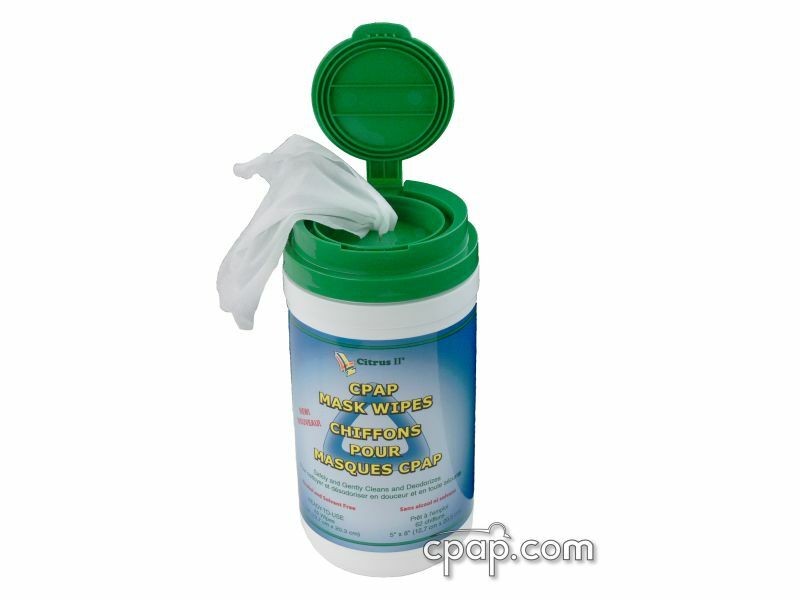 The StretchWise Headgear is included with this product. 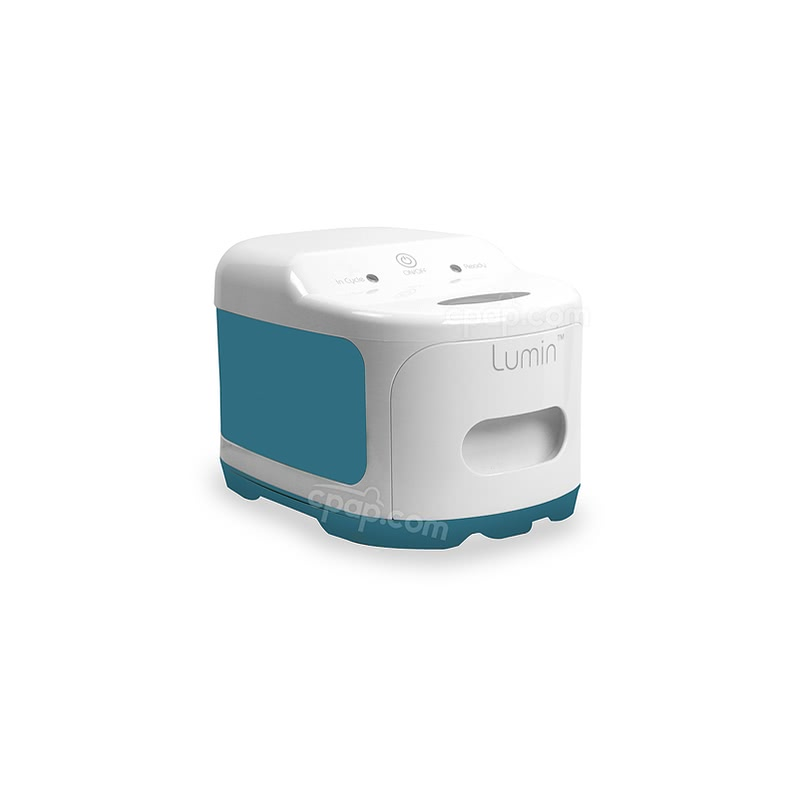 The mask frame and cushion are designed to fit a majority of users. 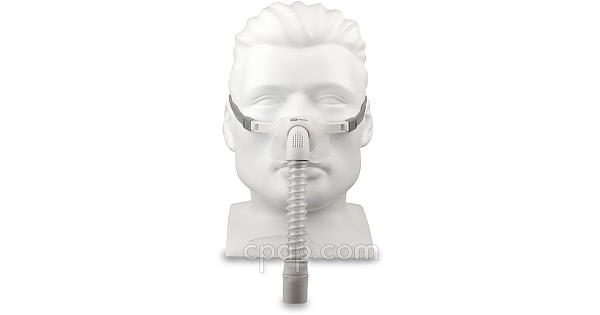 Since there is only one size, the user will not find an identifiable mark indicating the size of the mask frame or nasal pillow.